Ah, that's so sweet. Bet they had a fab time! The boys looks so excited there, that elf must be telling them something very exciting! 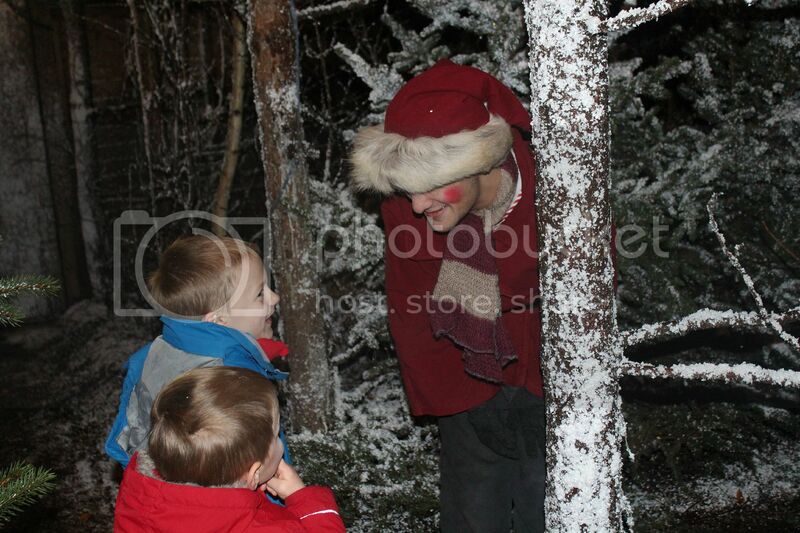 He was telling them Father Christmas was just around the corner!